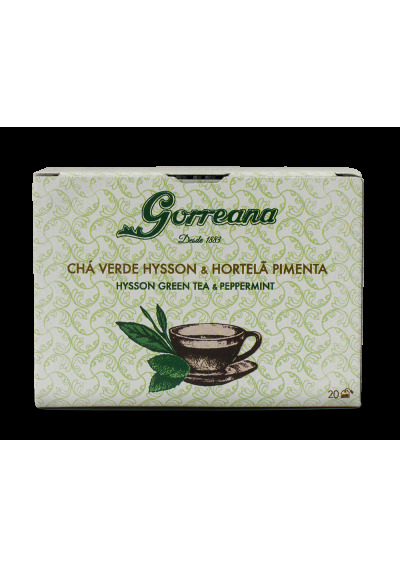 The tea within the green Hysson tea bag isproduced from the top three leaves of the tea plant (Camellia Sinensis) that are harvested in July and August when the sun is stronger. 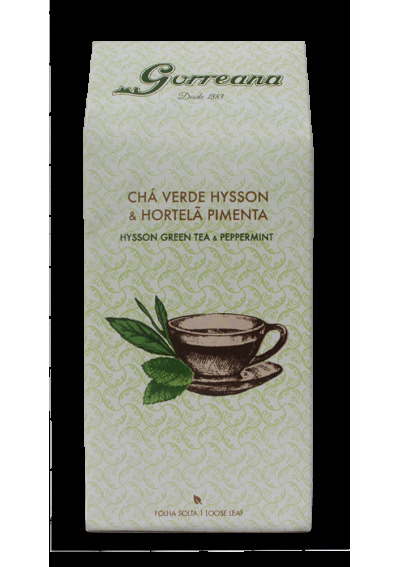 The tea within the green Hysson tea bag isproduced from the top three leaves of the tea plant (Camellia Sinensis) that are harvested in July and August when the sun is stronger. 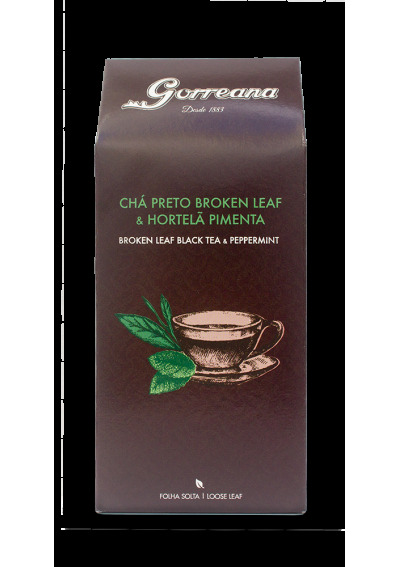 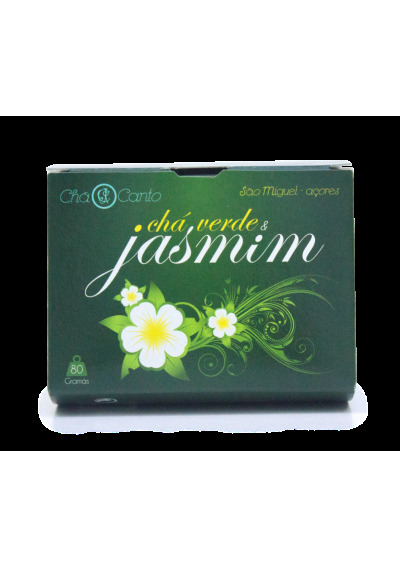 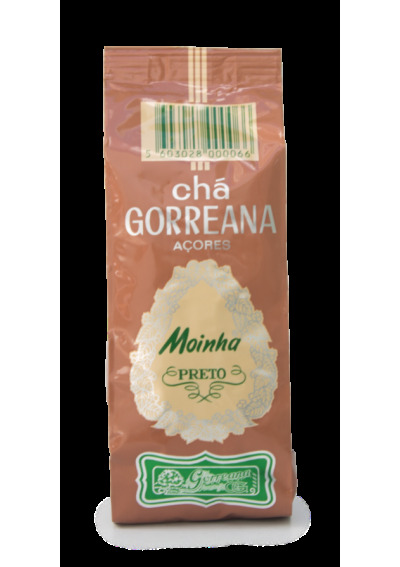 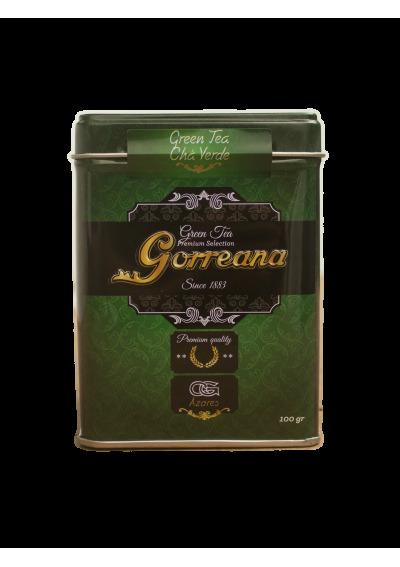 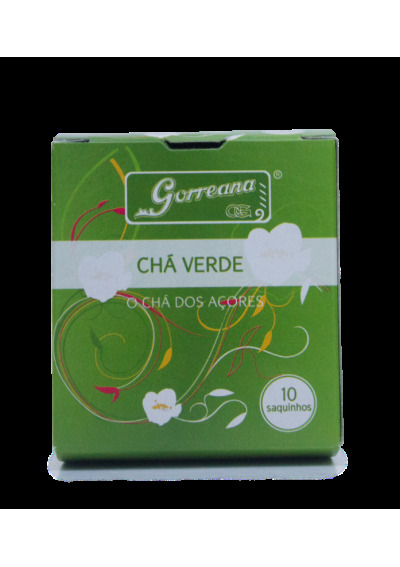 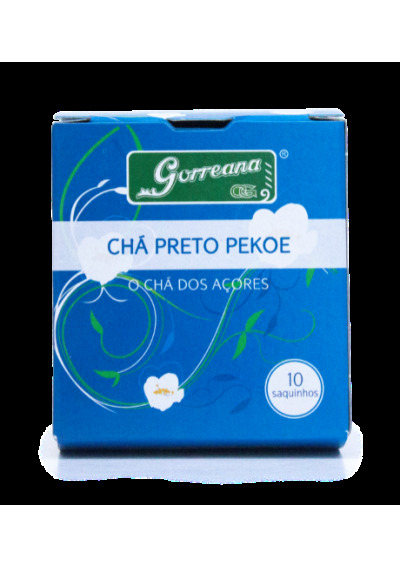 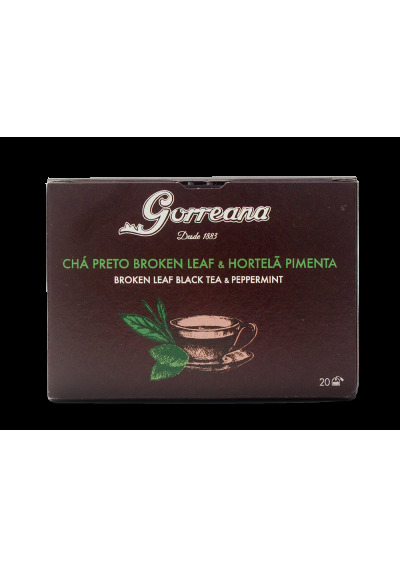 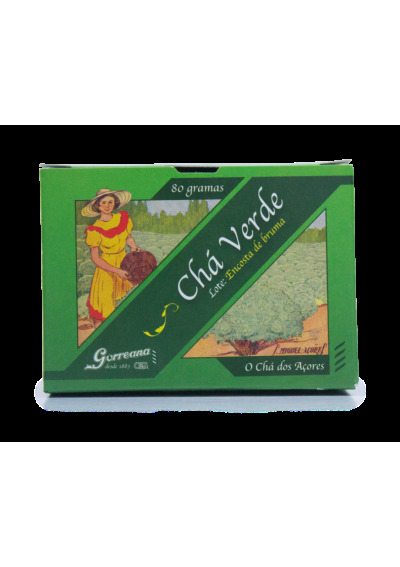 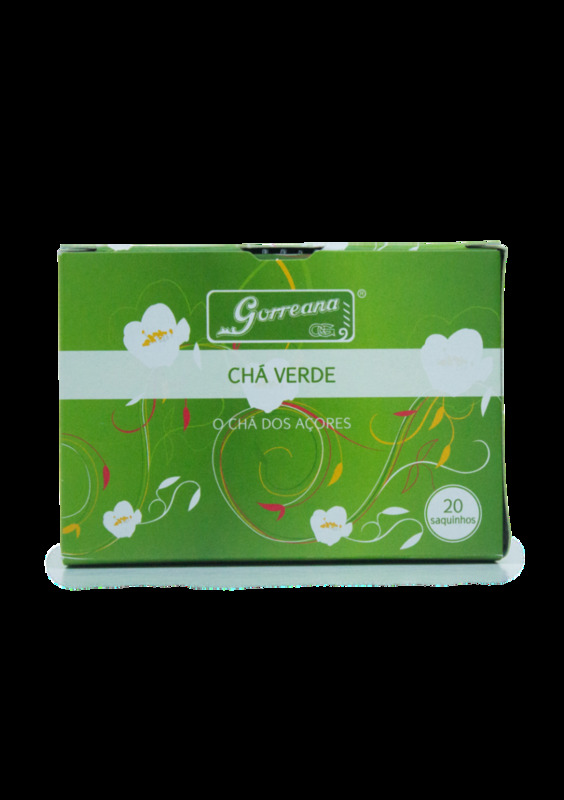 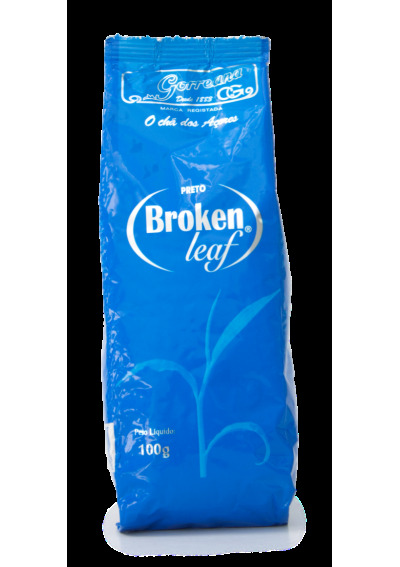 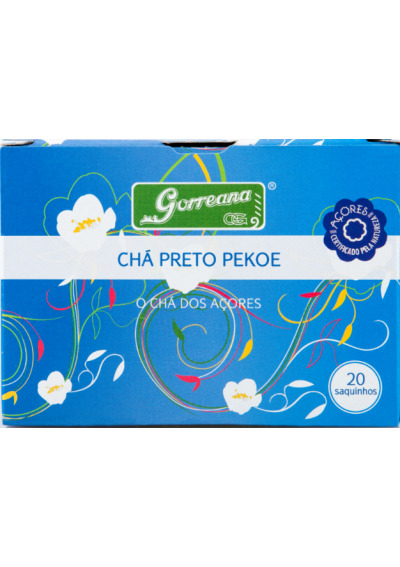 The result is a brownish green tea with a delicate aroma and an intense flavour. 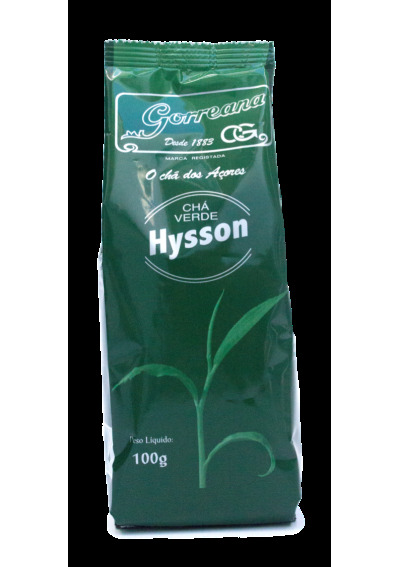 Ideal to be enjoyed at all times of the day, the Hysson green tea is very rich in tannins and antioxidants hence be known for its various health benefits.